Five years ago, Abbey Chandler cheated Death. She survived a horrific car accident, but her "lucky" break came at the expense of her mother's life and changed everything. After she crossed paths with Death--by taking the hand of an ethereal boy made of clouds and sky--she would never be normal again. Now she's the target of Death's ravens and an innocent boy's life is on the line. 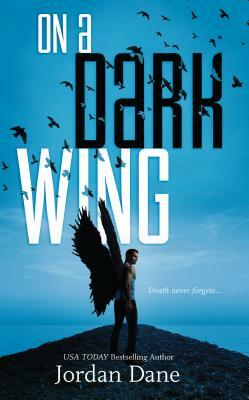 When Nate Holden--Abbey's secret crush--starts to climb Alaska's Denali, the Angel of Death stalks him because of her.